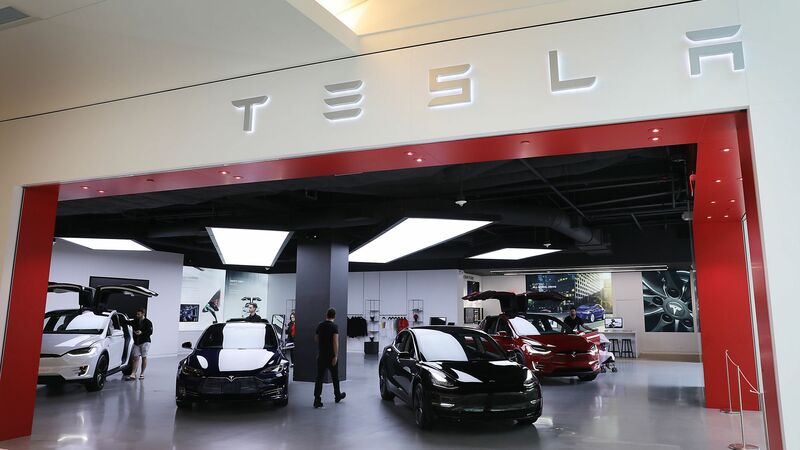 Venture capitalist Steve Jurvetson, along with Brad Buss, Antonio Gracias and Linda Johnson Rice, will not be up for re-election on Tesla's board of directors when their terms expire in 2019 and 2020, the company said on Friday. Why it matters: Jurvetson was placed on leave from Tesla's board in late 2017 after allegations over his behavior toward women surfaced and he was ousted from his VC firm. Tesla's board has also been facing pressure to rein in CEO Elon Musk after he falsely tweeted that the company secured funding to go private, resulting in an ongoing battle with the U.S. Securities and Exchange. The departing directors will not be replaced as the company is shrinking the size of its board. Chinese coffee shop chain Luckin Coffee raised $150 million in new funding led by Blackrock, which is Starbucks' second-largest outside shareholder, at a $2.9 billion valuation. Why it's a big deal: Because this will help fuel Luckin's caffeinated sprint against Starbucks, during which it has employed the Silicon Valley hypergrowth strategy of using venture capital to support deep pricing discounts. The Financial Times reports that Luckin "plans to open 200 to 300 outlets a month, putting it on track to overtake Starbucks, which has over 3,300 locations in China, by the end of this year." Blackrock, which pumped $125 million into the round, has a 6.58% stake in Starbucks, valued at around $6.2 billion. Maybe it’s a hedge, or perhaps Blackrock believes there will be multiple winners — particularly as Starbucks focuses more on in-store purchases and Luckin focuses more on delivery. But it’s got to annoy Starbucks, as Luckin has eaten into its market share by offering deep discounts that Blackrock’s investment will only perpetuate.